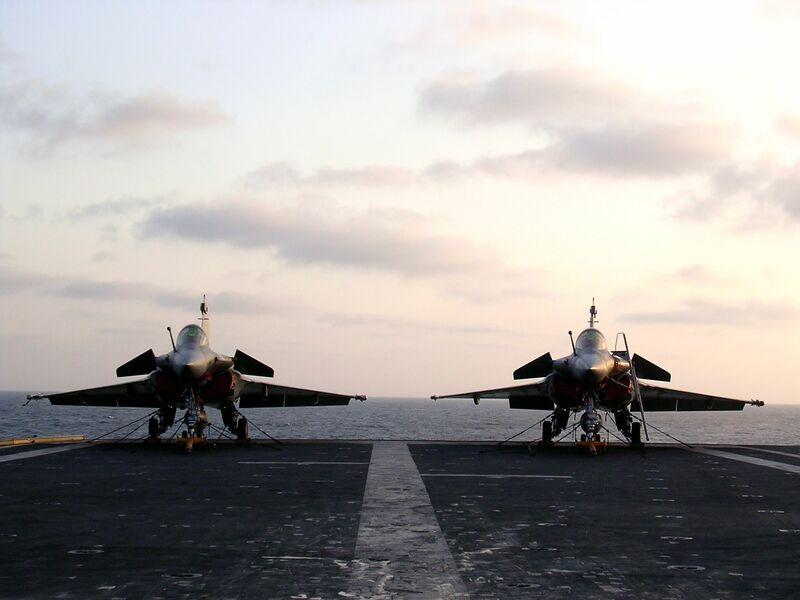 The Rafale project began in the late 1970s as the French Navy and Air Force sought to replace their fleet for airial supremacy and reconnaissance, and to supplement the upcoming Mirage 2000. In the beginning, Dassault began the project jointly with Italy, Spain, West Germany, France and the United Kingdom; but because of France’s insistence on a lighter, carrier-capable fighter, the joint project split and developed into the Eurofighter Typhoon instead. Consequently, France is the sole developer of the Rafale. The bird is optimized for a high level of agility through an aerodynamically unstable conception and through the combination of delta wings and front canards. Its agility ranges from withstanding 9g on a tight turn to flying at a measly speed of 28 km/h. 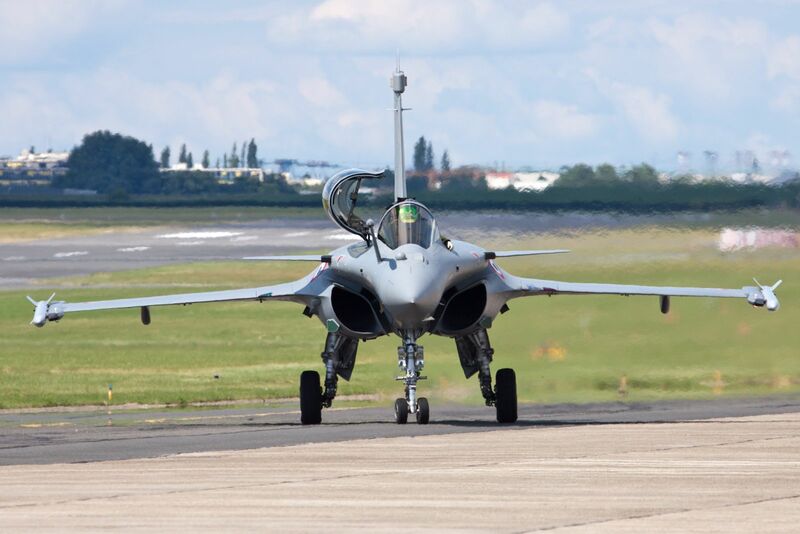 The Rafale is to be the French Air Force’s main fighter from 2016 until past 2040; it has also penetrated Egypt and Qatar, and is likely to be successful in India as well. Unless otherwise mentioned, this webpage and its content is licensed under the Attribution 4.0 International license. You may quote and copy this material if you give correct credit to the author and do not distort or otherwise change the original meaning of his words. Copying any material on this website without giving correct credit to the author is both plagiarism and copyright infringment, and will be treated as such. Denis G. Labrecque published this document on June 25, 2016. Proudly hosted on GitHub using Jekyll markdown.